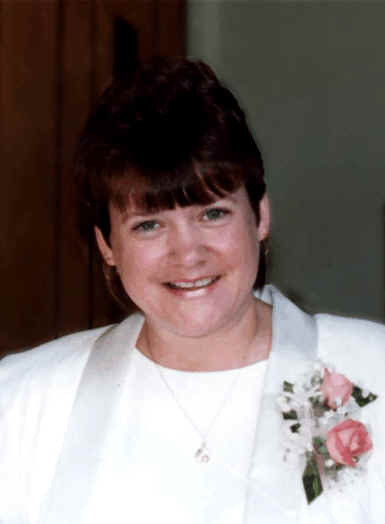 Connie is the mother of three grown children, the grandmother to 5 beautiful little girls and one rambunctious little boy and the wife of Jeff Gardner. She retired from Evart Products automotive/plastics plant. She is the lead singer of the Gardners. She is the pianist at Ogilvie Wesleyan Church. She has recorded three albums so far... the Gardners, Merry Christmas from the Gardners and the Gardners too which is available for free.